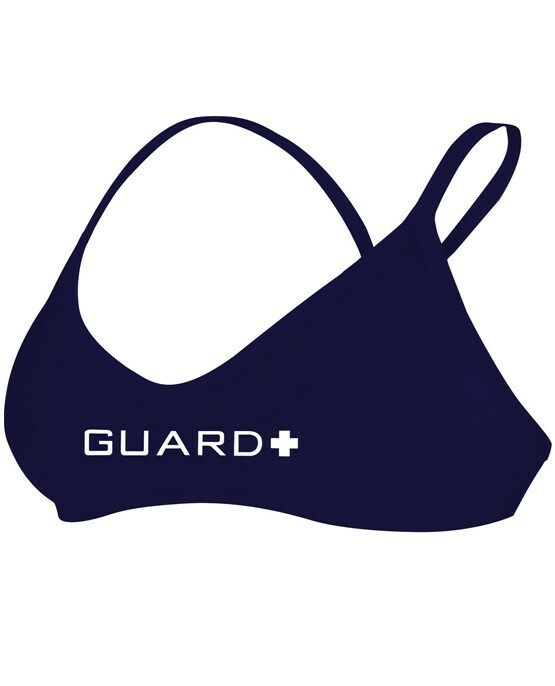 Gear up in the TYR Guard Women's Crosscut Top. Featuring a low neckline, sleek/flexible straps and X-back, the BCSOG7A is ideal for athletes who want minimal coverage during every swim. With UPF 50+ protection, each crosscut top ensures sun safety for optimal outdoor use. In addition, breathable Durafast Lite fabric and 360 degree range of motion guarantee both a sleek fit and unrestricted movement. love it and the style so very much! It's comfortable and fits great. I LOVE the scoop it has (makes for much better tan lines)! !